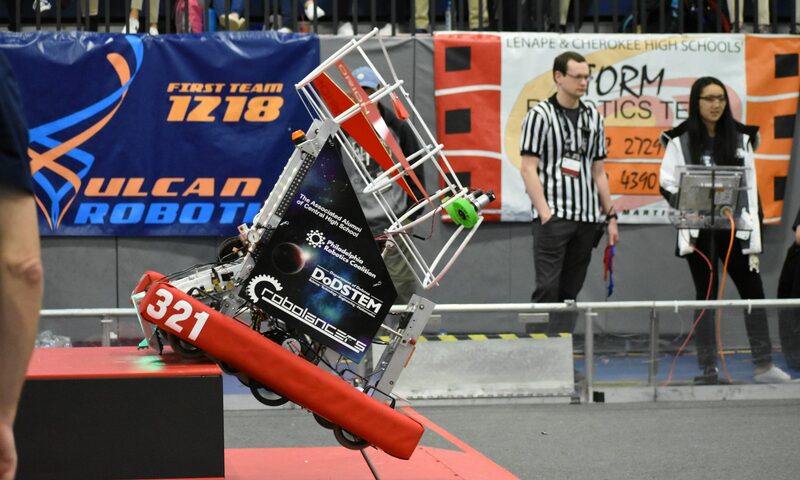 On November 14, 2015, the Central High School RoboLancers went to Ramp Riot. It was a joint FRC and FTC competition and scrimmage. For FRC, this was the last Recycle Rush event. (It was the last competition for the FRC 2015 year.) This game was interesting but not the best. In my opinion, games with direct/physical competition between the opposing teams are better. Recycle Rush was an offense game; no defense. For FTC, this event was a showcase of the teams’ robots up until this point, as the FTC 2015-2016 season has just begun. It was interesting to see the other teams’ approaches towards the various challenges that this game presents. Surprisingly, we found that one of the FTC teams even designed and built the same type of manipulator as us! Previous PostPrevious Central’s Build It!